Chinese New Year is coming! This is the most important and significant festival for the Chinese as it is the time for reunion with family and friends. 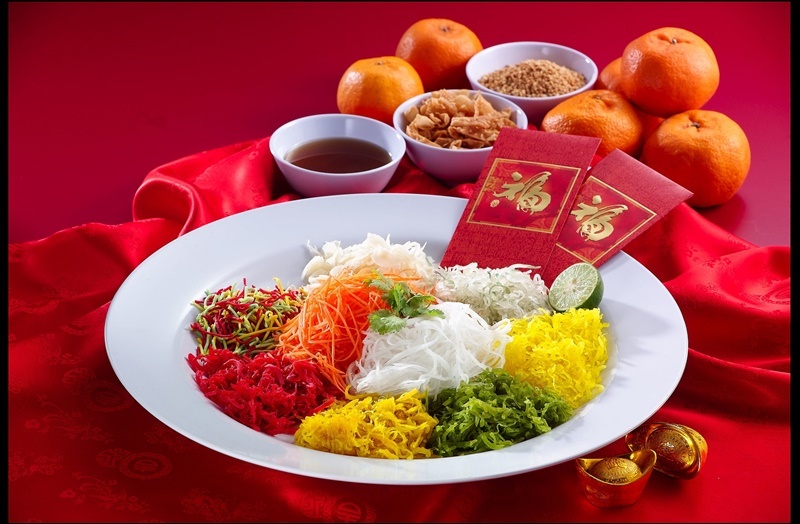 Thinking of where to celebrate Chinese New Year and enjoy a sumptuous meal together, the Café Lodge at YWCA Fort Canning Lodge is the ideal venue for such gathering. Café Lodge provides a casual and relaxed ambience that is conveniently located along Fort Canning Road near Dhoby Ghaut MRT Station. This Chinese New Year, look forward to indulge in its “Fortune Menu” and “Prosperity Menu” available from 25 January to 19 February 2019. The 8-course “Fortune Menu” good for 10 persons per table at just $498++ featuring auspicious dishes such as the Prosperity Abalone Yusheng and favourites like the Roast Suckling Pig, Roast Pork Combinations, Superior Broth with Twin Treasures (fish maw and crab meat), the tasty Steamed Sea Bass with Superior Sauce, delicious crispy Roasted Chicken with Prawn Crackers, the popular, auspicious and heart-warming Braised Chinese Mushroom and Fatt Choy with Lettuce, the Four Treasures Rice which is light, yet filled with delightful ingredients, and the dessert for the meal is Assorted Fruits with Sago. To complement the meal, Mandarin Oranges are included and there is free-flow Tea and Soft drinks. If you would like to have more dishes, go for the 9-course “Prosperity Menu as it offers more delectable dishes that you will enjoy at $698++ per table for 10 persons. The menu is filled with scrumptious Lunar New Year dishes such as Prosperity Abalone Yusheng, beautifully roasted and crispy Whole Suckling Pig, Superior Broth with Four Treasures (fish maw, crab meat, Chinese mushroom and Conpoy), the freshly Steamed Garoupa with Hong Kong Sauce, Roasted Chicken with Prawn Crackers cooked to please, an heirloom Lunar New Year dish – the Braised Chinese Mushroom with Dried Oysters, Dried Scallops, Fatt Choy with Spinach, Steamed Prawns with Egg White, complete with Pumpkin Rice and fried Nian Gao with yam in an unique Hakka style, specially prepared for the occasion. To complement the meal, Mandarin Oranges are included and there is a free flow of Tea and Soft drinks. The Steamed Sea Bass with Superior Sauce is very fresh and tasty comes with specially made flavourful superior sauce that is homemade. This delightful roast suckling pig is perfectly roasted in-house, the skin is very crispy while the meat remains moist and tender. Yummy! 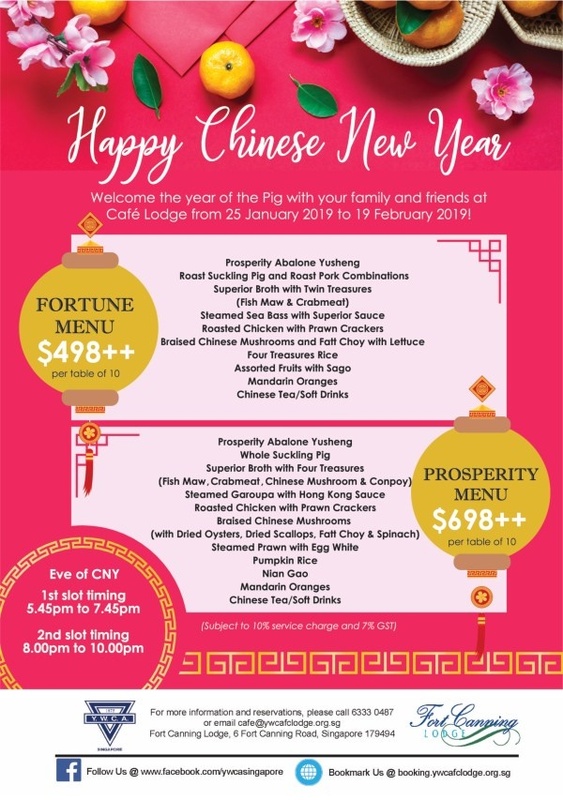 Come and bring your family and friends to celebrate Chinese New Year at Café Lodge, you will enjoy its sumptuous and fabulous spread of auspicious dishes to welcome the new year! 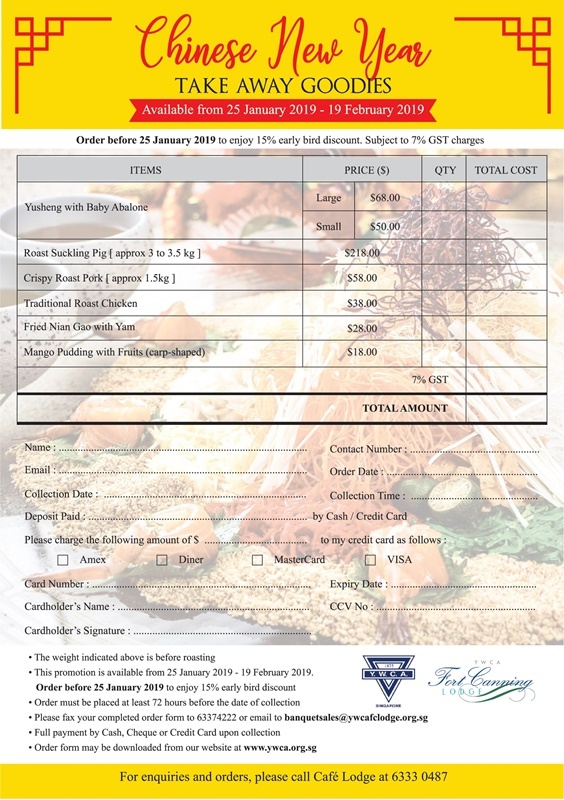 In addition, takeaway options during the Chinese New Year is available. The festive menus are helmed by Chef Vincent Lee, resident chef at the YWCA Fort Canning Lodge. The Fort Canning Lodge is part of the YWCA Singapore which is a nonprofit community. 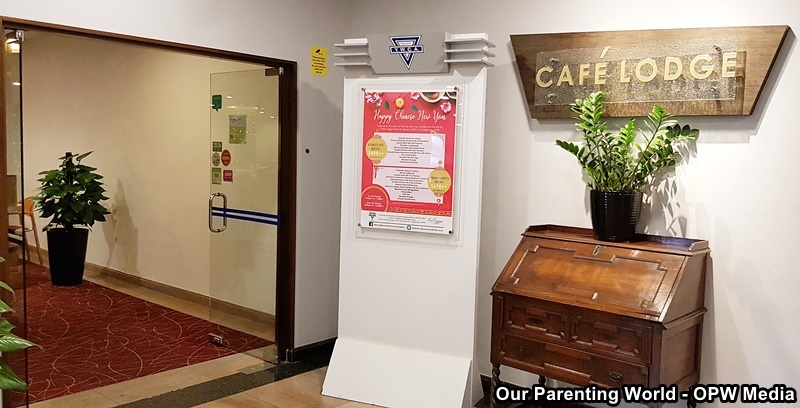 All public support for services such as Stays, Meetings, Functions, Food and Beverages at the YWCA Fort Canning Lodge will greatly assist to fund YWCA community services for the poor and needy. Café Lodge offers a sumptuous buffet spread of Asia’s favourite food, as well as appetising local and international ala carte dishes. It is popular for its local favourite dishes like Laksa, Rojak, Pork Trotters with vinegar, Hainanese Chicken Rice, Laksa, Mee Siam, Prata and Vegetarian selection and local desserts such as Bubor Cha Cha, Cheng Tng and Pulau Hitam. Thanks to Café Lodge, we are giving away 1 pair of Café Lodge Buffet Dinner for ONE Lucky reader for you to bring your partner to enjoy its sumptuous buffet spread. 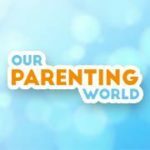 1) LIKE and FOLLOW Our Parenting World Facebook Page and YWCA of Singapore Facebook Page. Hurry, giveaway will close on 19 February at 23:59Hr. Giveaway closed and winner has been announced and notified, for winner’s details, please visit Our Parenting World Facebook Page at this LINK.